Aids the signs of pigmentation, acne, sun damage, lentigene, hyperpigmentation, Fitzpatricks & more. 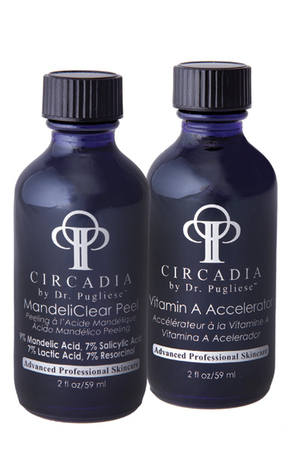 The MandeliClear Peel is developed for attenuating pigmentation issues with darker Fitzpatrick skin. Very effective peel that uses the perfect blend of acids exfoliating without harshness, irritation. This peel has two strengths, alongside salicylic acids to successfully cure signs of photo ageing. 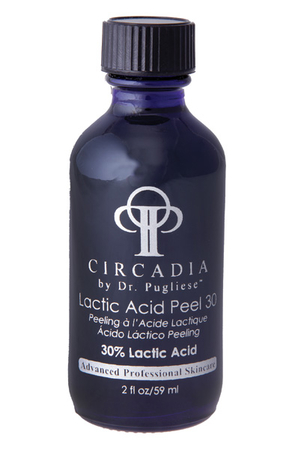 Lactic acid is a member of Alpha Hydroxy group of molecules that promote desquamation curing ageing.